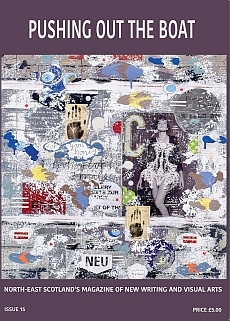 Submissions of writing and artwork are invited for our first online edition of ePOTB. 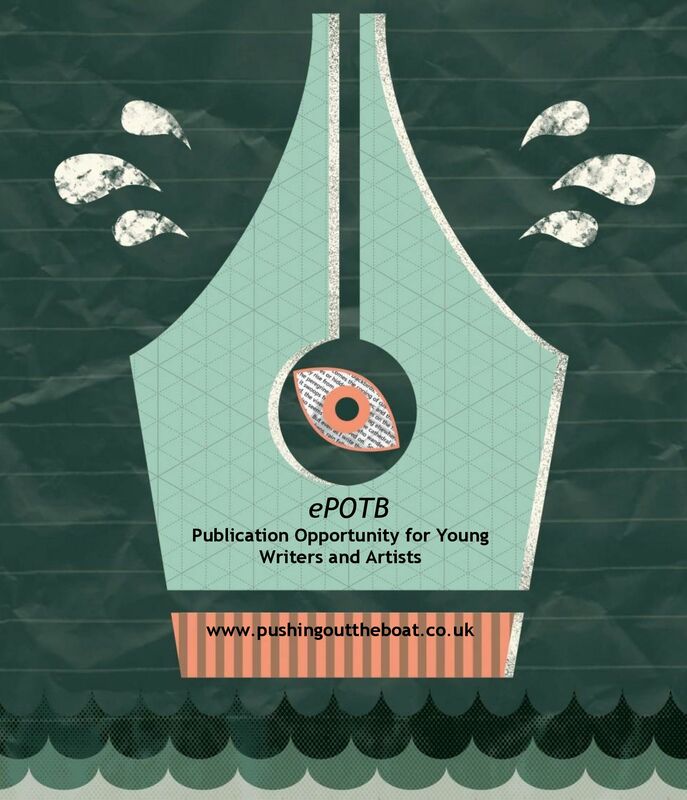 Pushing Out the Boat is looking for the best new work from young writers and artists aged 12 to 17. ePOTB will be published as an ezine on the Pushing Out the Boat website in Spring 2018 and a £50 prize will be awarded to the best contribution in each of the three categories: prose, poetry and art. Submissions will be open from 23 September to 30 November 2017 and entries should be made online through the forms on our website. Follow this link for further details. The Pushing Out the Boat team look forward to receiving entries and we wish you good luck!